Nicolaus Mills is an historian, author, and journalist, and is a professor at Sarah Lawrence College. Historian Mills, a professor at Sarah Lawrence College, traces the heroics of the Army players who triumphed in the 1964 game against Navy (piloted by future Hall of Fame MFL quarterback Roger Staubach) to the jungles of Vietnam with exceptional insight. 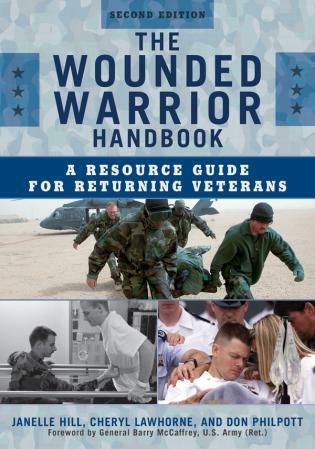 The title of the book comes from a gung-ho telegram sent by former president Dwight Eisenhower to the Army football stars before their classic showdown with Navy, but their upset victory, their first in five years, pales in contrast to their exploits in their battles with the Vietcong. Although Mills writes with much respect and authority of the importance of the Army brass to the young athletes, he reserves some of his highest praise for the Army head coach Paul Dietzel and his fearless squad, including quarterback Rollie Stichweh, linebacker Sonny Stowers, tailback John Seymore, and tackle Bill Zadel, all of whom faced foreign conflict and postwar life with grit and determination. 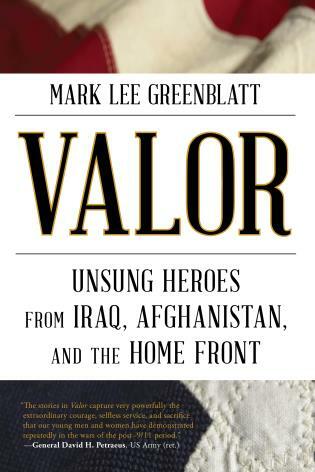 Mills includes insightful interviews of these Army athletes on the battlefield and on the gridion, honoring honor, courage and determination. Mills focuses on the storied Army-Navy football rivalry and, specifically, on a group of senior cadets who were playing football in 1964 and then fighting in the escalating conflict in Vietnam shortly thereafter. The book begins with three short biographies of generals Eisenhower, Westmoreland, and MacArthur, each of whom urged Army coach Paul Dietzel, prior to the 1964 season, to return the team to its winning ways after a series of losses to Navy. Mills interviews several West Point players from the 1964 team and, through a series of linked biographies, describes how they made their decision to attend West Point and offers their recollections of the 1964 game, their service in Vietnam, and their thoughts about the war after returning home. Mills continues his fascinating account of cadet solidarity with the 1965 graduates' defense of a fellow alumnus, General Eric Shinseki, then Army chief of staff, as he disagrees with Donald Rumsfeld, then secretary of defense, regarding troop strength for the 2003 Iraq War. 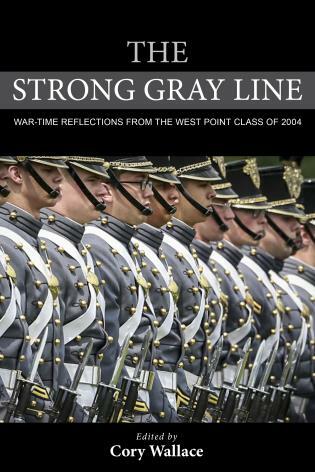 A compelling account of the character of West Point men that transcends Army's 11-8 victory in a football game. The football action scene depicted on the cover could lead a reader to believe that this is just a sports book. The thoroughly documented narrative, however, brings the reader so much more than the excitement of West Point football. Nicolaus Mills moves the reader from the stadium bleachers into the minds and hearts of athletes who loved football and also loved their country. . . .This book is easy to follow, concise, heartfelt, and blends history with the great sport of football. [T]he book if well resourced and noted by Mills. 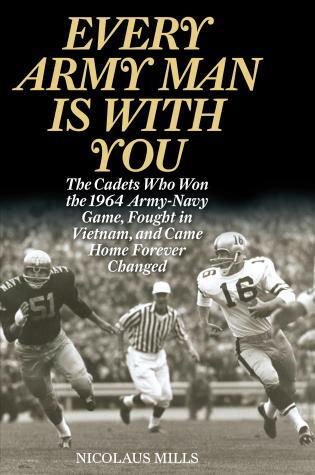 Every Army Man is with You is recommended for readers interested in Army football and a look back to an era when the Army-Navy football rivalry routinely captivated a nation. Nicolaus Mills has penned an insightful recounting of a classic football game that was far more than an athletic contest; it marked a turning point for our country, about to be torn apart by Vietnam, and a turning point for the athletes who played the game, about to be immersed in the Vietnam cauldron. Mills movingly captures the impact of these events on West Point emerging leaders, inspirational former players who returned to help heal a fractured nation and who never forgot the core values instilled by their alma mater. Nicholas Mills has written a fascinating portrait of the U.S. Army's officer corps. West Point football players from 1964 may not constitute a scientific sample, but their stories, as retold by Mills, provide a revealing account of loyalty, camaraderie, frustration, and anger in the age of Vietnam. In telling the story of the 1964 Army football team and its experience in Vietnam, Nicolaus Mills has movingly captured a period in history I know firsthand. We lost a tough game to that Army team, but I had the chance to become close friends with their great quarterback, Rollie Stichweh. From the victories on the "fields of friendly strife" to the ravages of the jungles of Vietnam, Nicolaus Mills has written a spellbinding chronicle of the triumphs and travails of the stars of the 1964 West Point football team. 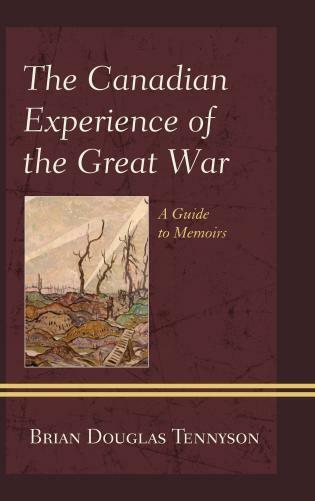 This is a riveting personal tale of young men who journey through the days of football glory to days of wartime heroism, confusion, bitterness and death—young men who were truly the "best and the brightest" that this great nation had to offer. For Army’s players, their 1964 football game against a Navy team led by its Heisman Trophy-winning quarterback, Roger Staubach, was a do-or-die battle. Army had lost to Navy five years in a row. This time a stunning victory by Army changed the Cadets’ fortunes and made headlines across the country. With five of its starters playing offense and defense, Army rallied to an 11-8 triumph. The win was the beginning of an even greater challenge for West Point’s players. Soon they were in Vietnam, fighting a war that did not end as they or America expected. In Every Army Man Is with You Nicolaus Mills tells the story of that unforgettable Army team by focusing on the lives of seven of its players as they go from the football field, to the Vietnam battlefield, and back again to the States. Mills sheds light not just on what that the players’ experiences meant to them personally but on what their experiences say about the ways the Vietnam era shaped our nation.